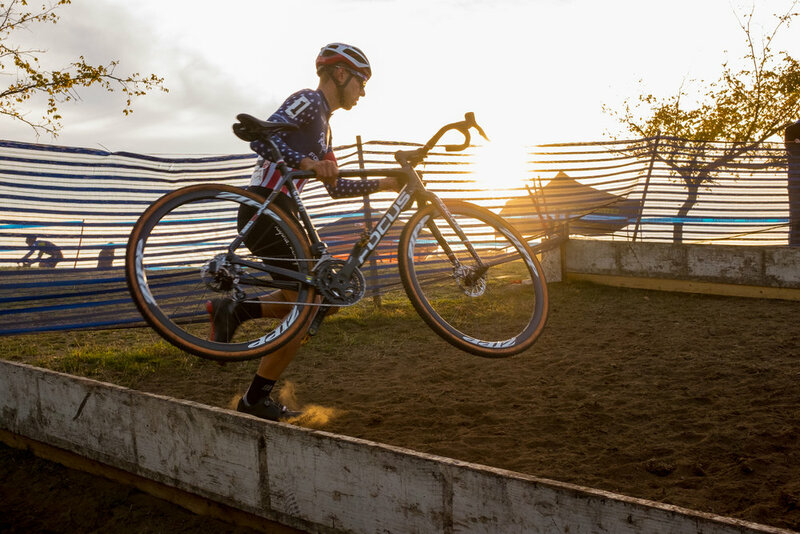 Bike racing pushes people to their absolute limit. Capturing those moments makes is a unique challenge. Classic cars have been a long-time passion of mine. Porsche, in particular, has been a favorite mark (brand?). I grew up around them and came to love the design of the legendary German brand. 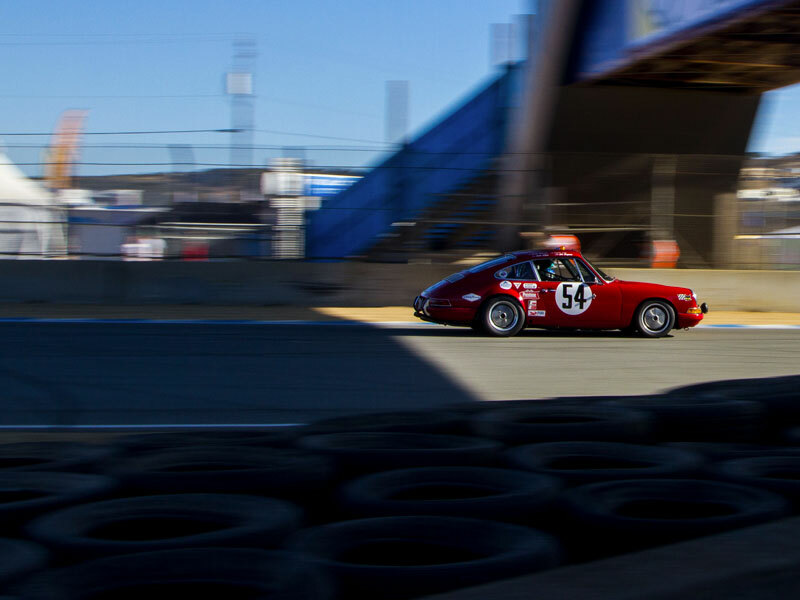 These photos were from Porsche's fifth Rennsport reunion at Laguna Seca Raceway.